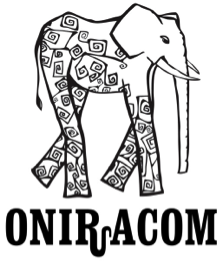 Founded in 2001, Oniracom is a boutique creative agency with operations in Santa Barbara, CA. Over the last 13 years, they’ve built an inspiring portfolio with world-renowned artists and brands including Jack Johnson, Disney Records, Universal Music Group, Warner Music Group, Maroon 5, CAA, MTV, and Arcade Fire. While they work with many international brands, their roots are firmly planted in the 805 area. They proudly serve a broad range of local organizations and businesses including SONOS, Santa Barbara Bowl, Deckers, Earth Day, Heal the Ocean, Blush, Curvature, SB Marathon, All Gaucho Reunion, and Goodland Hotel. These top brands and many more trust them to build authentic communities that love to interact, increasing brand growth and awareness with every step. In their earliest days, they toured the world with artists and produced events, including their own sold-out Solutions for Dreamers Festival in 2007 at the Arlington Theatre. Now, they are taking their knowledge of how to build community around events to the digital age. Their new data capture platform, Storywall, is designed to engage, acquire and retain millennials at any live event or brick & mortar location. In 2014 Storywall toured the U.S. with Jack Johnson, deployed at the Santa Barbara Bowl, and debuted with great success at The Goodland Hotel grand opening. 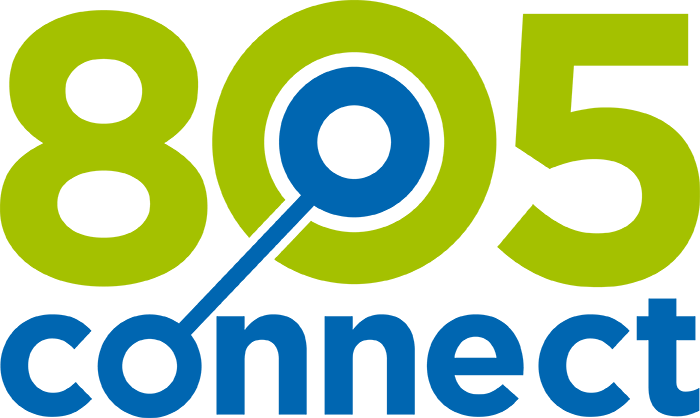 805connect welcomes Oniracom as our newest sponsor and looks forward to very interesting conversations that will benefit all of us in the 805 area. Thank you Mark for the great hospitality! We are excited for our partnership. Good luck, Jacob & 805!